We’re your local countertop experts! 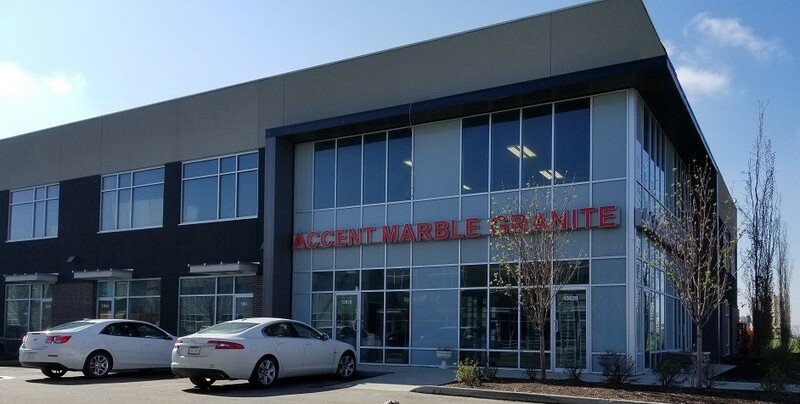 Accent Marble & Granite is a leader in fabrication and installation of stone countertops, vanities and more. We are a family owned business that honestly cares about our customers happiness. Our granite has been installed in many homes in the Edmonton area and throughout Northern Alberta. We have had the pleasure working with many clients and have grown throughout the years by referrals from our satisfied customers. Accent Marble & Granite is where people turn when they are looking to have granite installed in their residence. Call 780-465-6639 or fill out the form below! We are currently closed. Please come visit us another time.